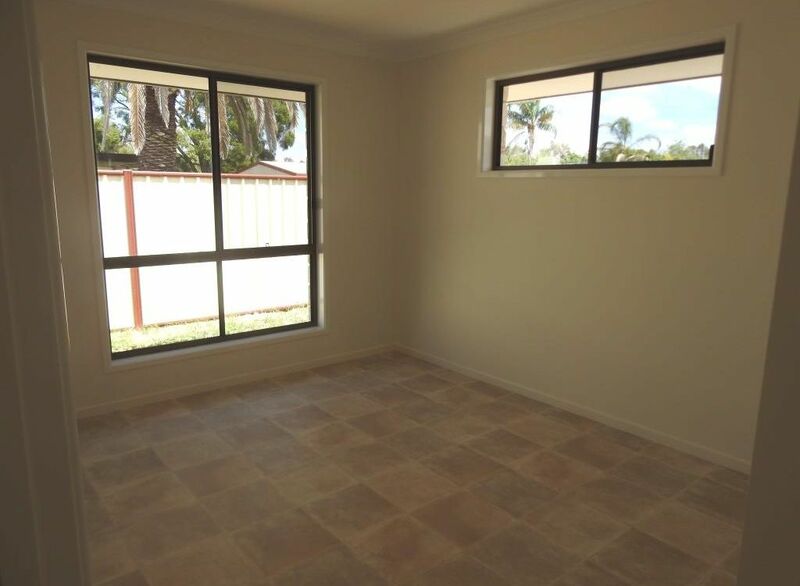 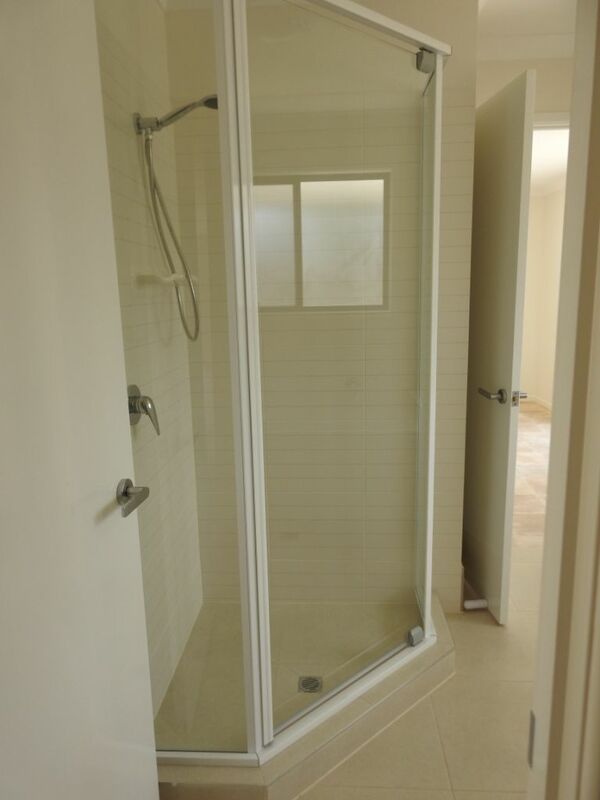 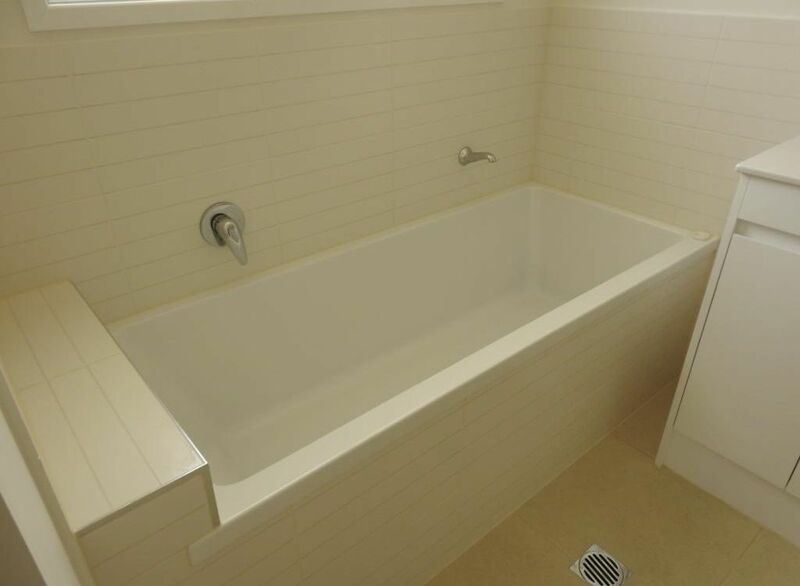 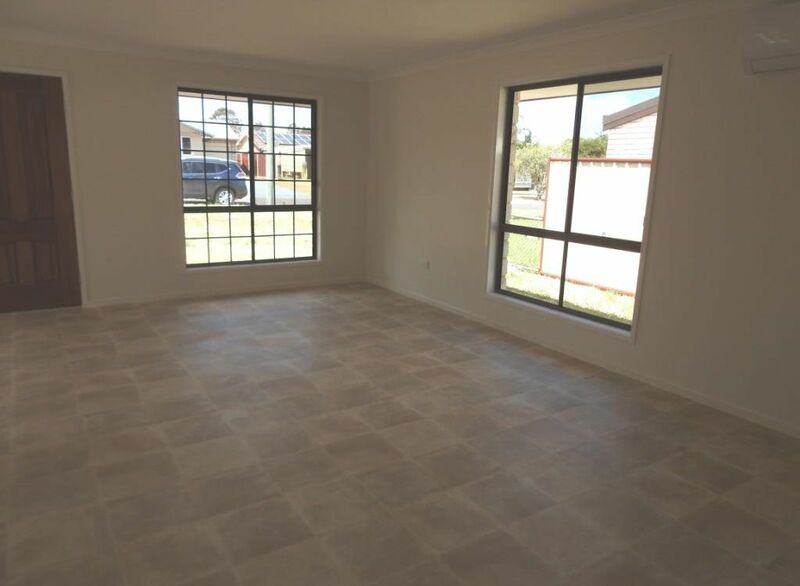 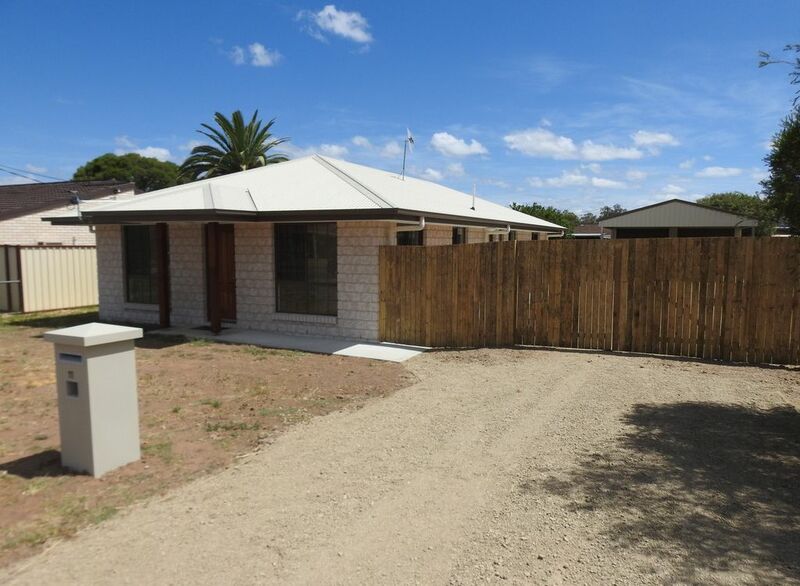 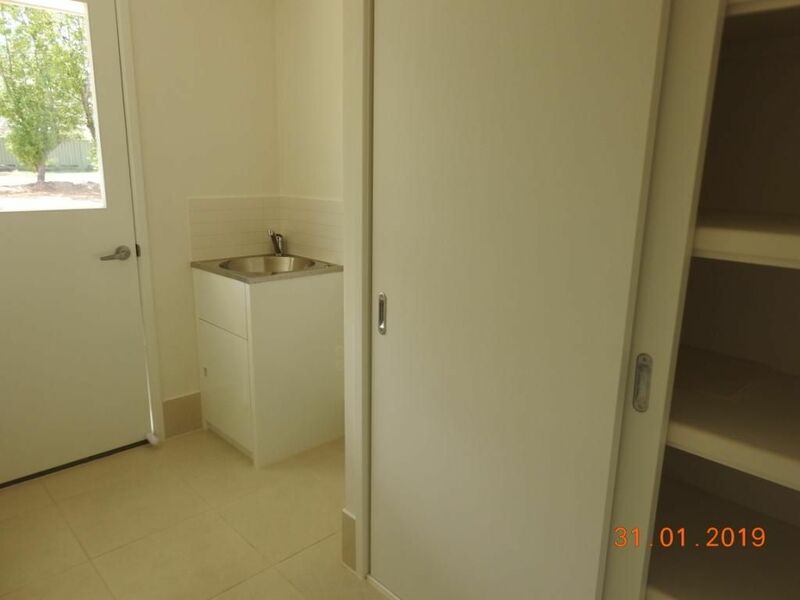 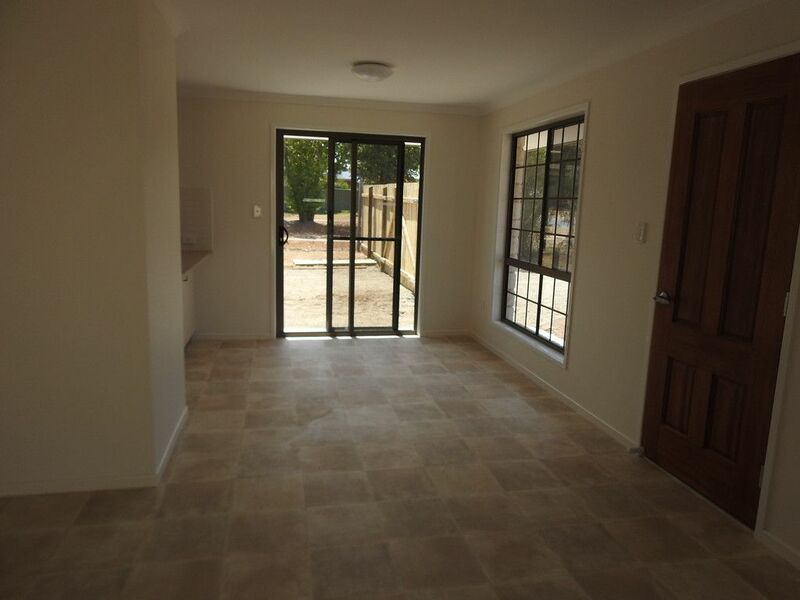 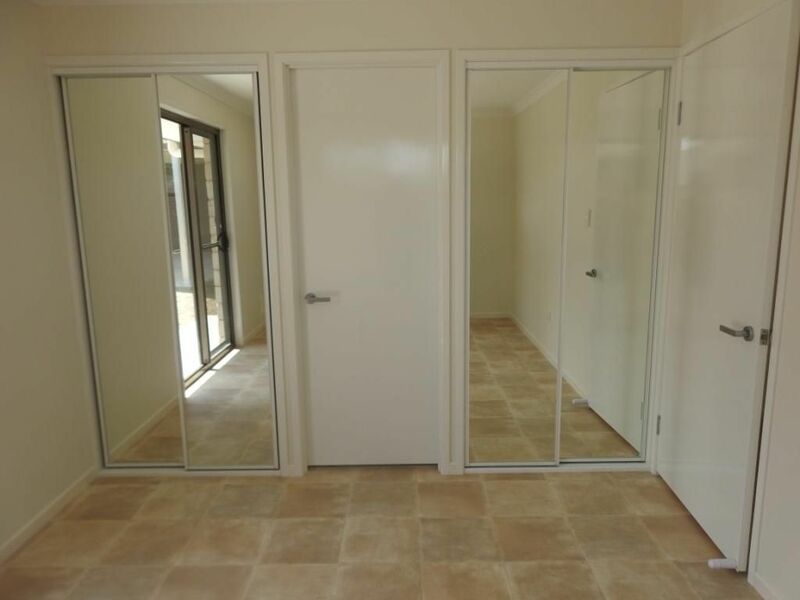 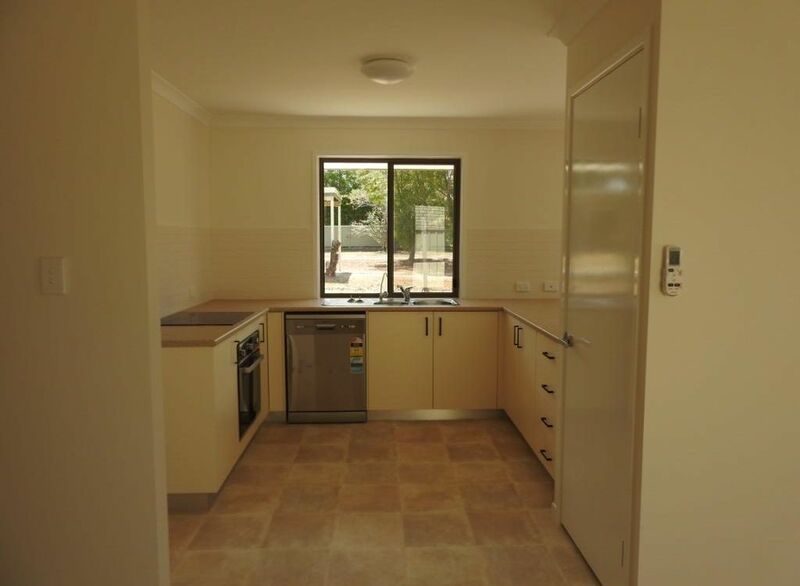 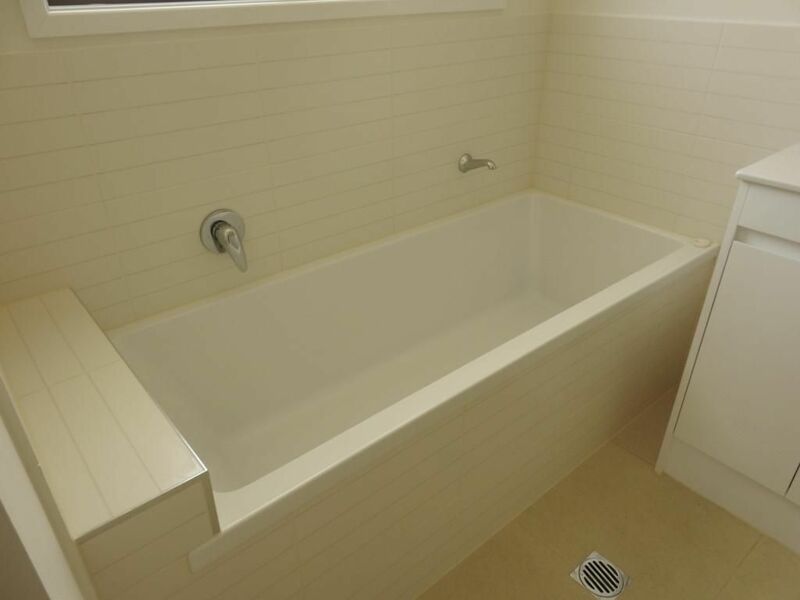 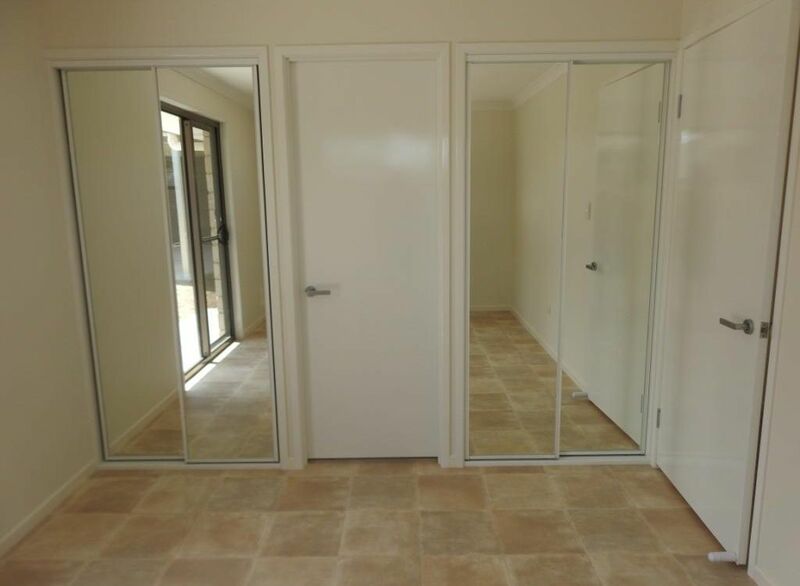 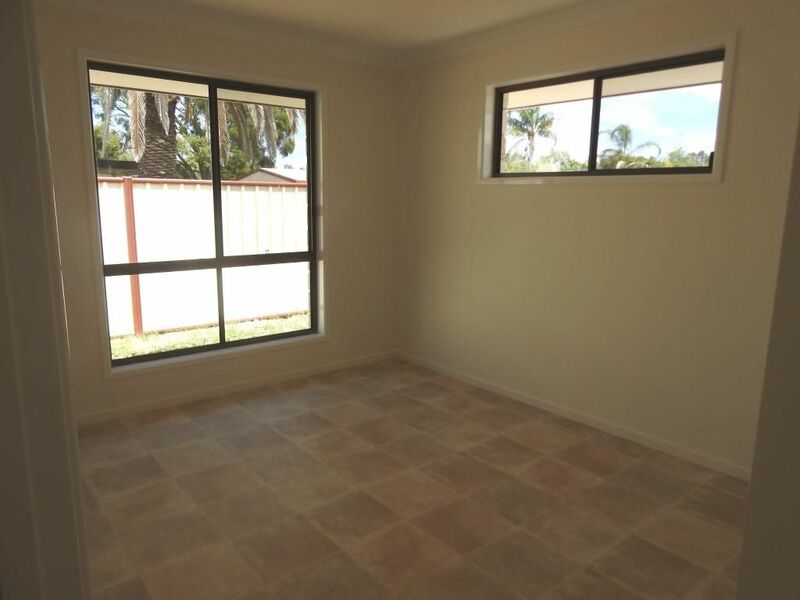 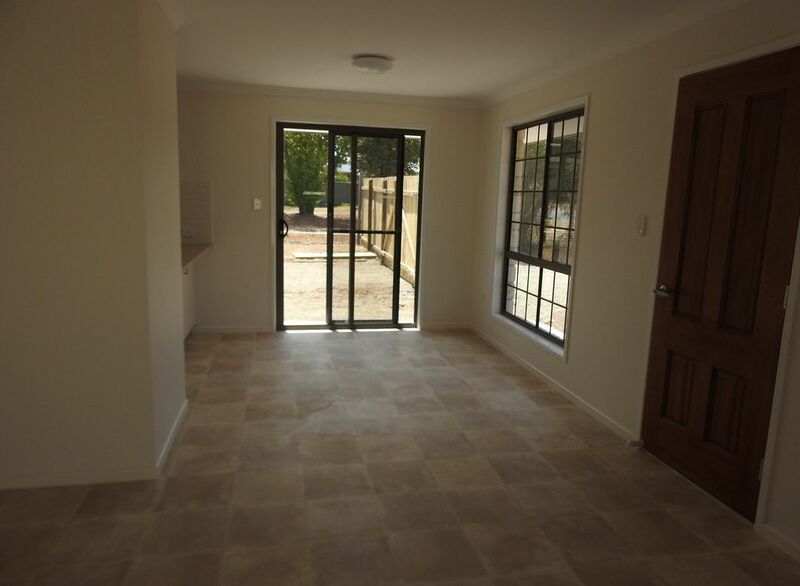 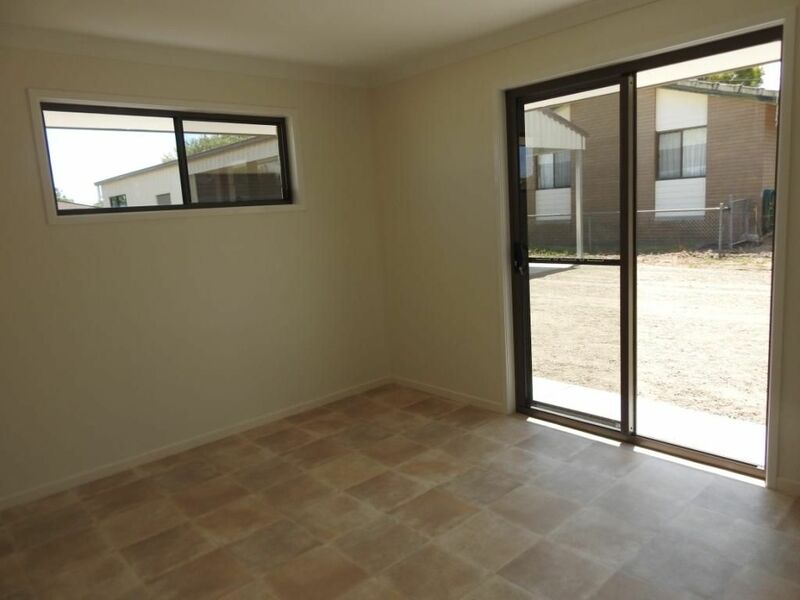 This brand new home offers 4 built-in bedrooms, a two-way bathroom, smoke alarms in every bedroom, air con in the living, open plan living/dining, large pantry in the kitchen and dishwasher. 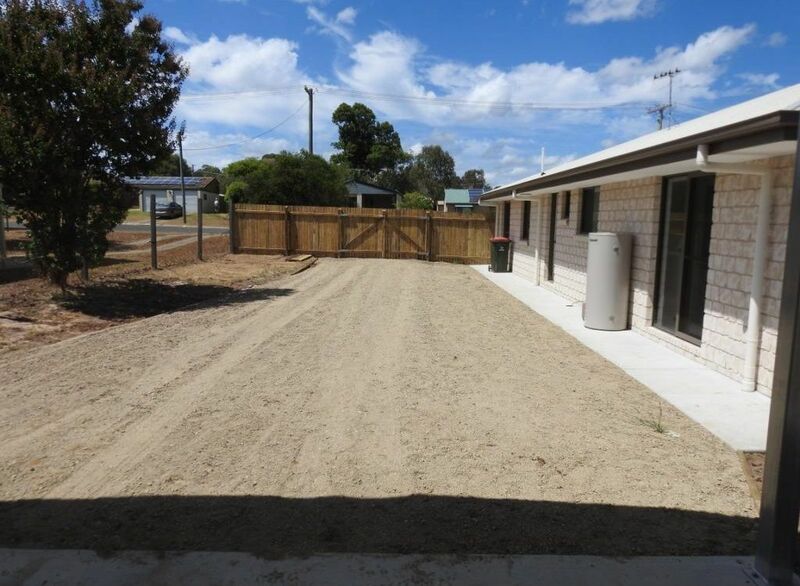 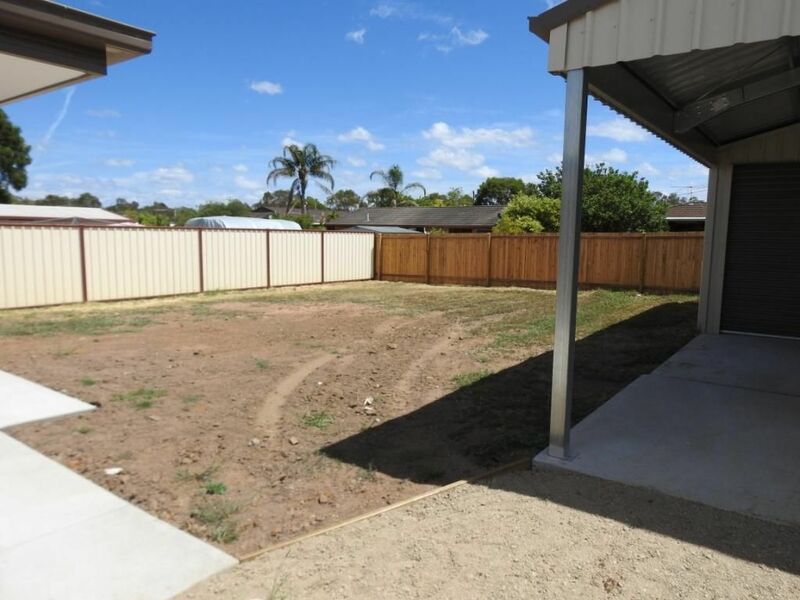 The property is fully fenced, with a double lock-up garage, double carport and water tank to the rear of the garage. 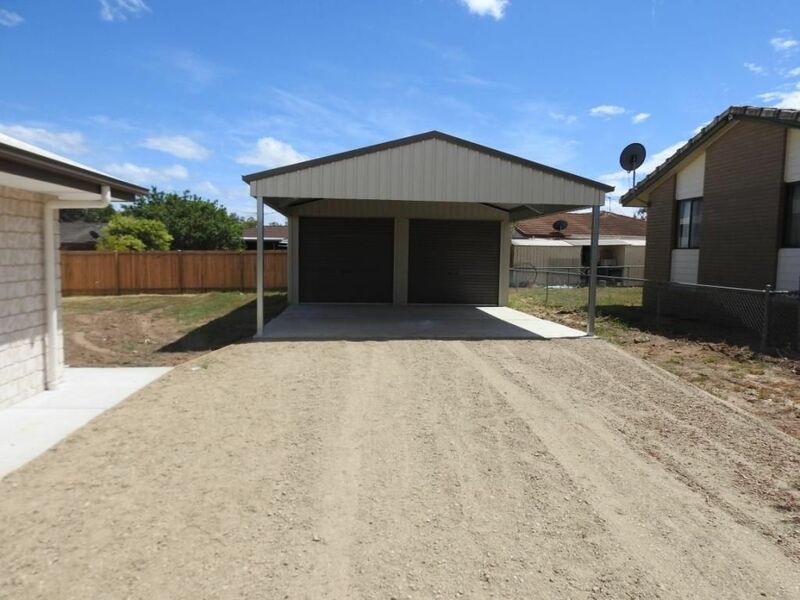 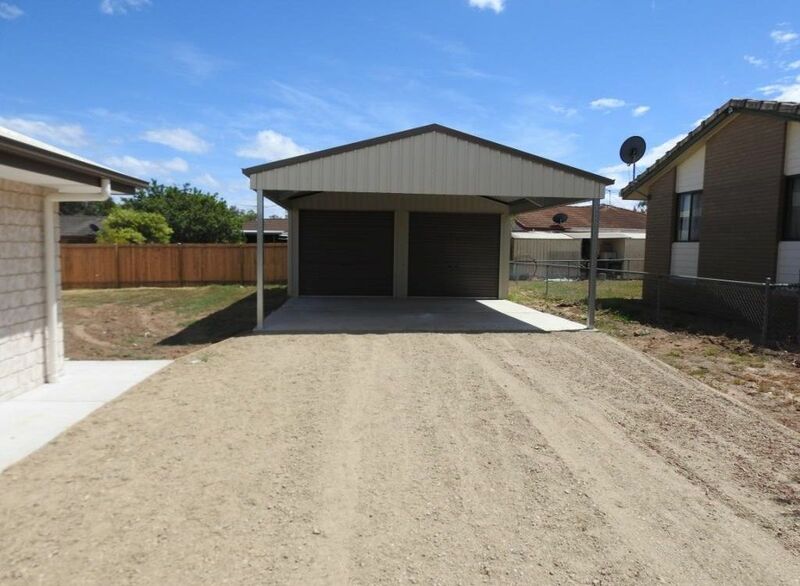 This beautiful home is situated in a quiet cul-de-sac, just a short walk to the high school and showgrounds and not far from Nanango CBD. 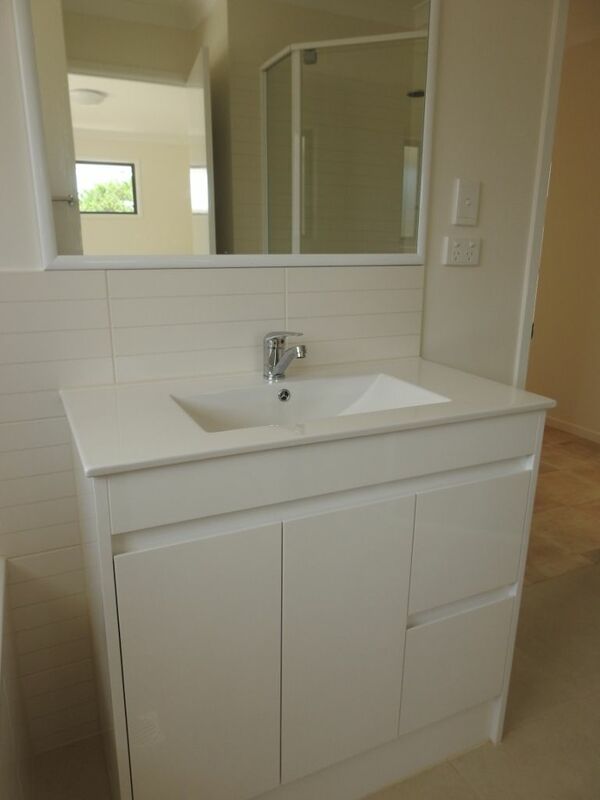 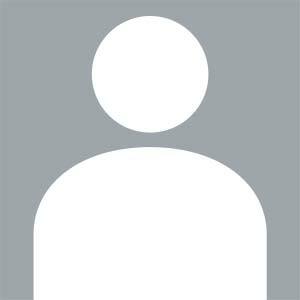 For an inspection, please phone the office on 07 4163 2588.